Support and durability come together in this high-performance Javelin shoe, which features an asymmetrical design and reinforced toe-cap to match the needs of the elite thrower. Our newest sole geometry reduces weight while creating the ideal platform underfoot specific to the Javelin thrower needs. As always, the double strap hook and loop closures ensure stability and support for the plant foot. 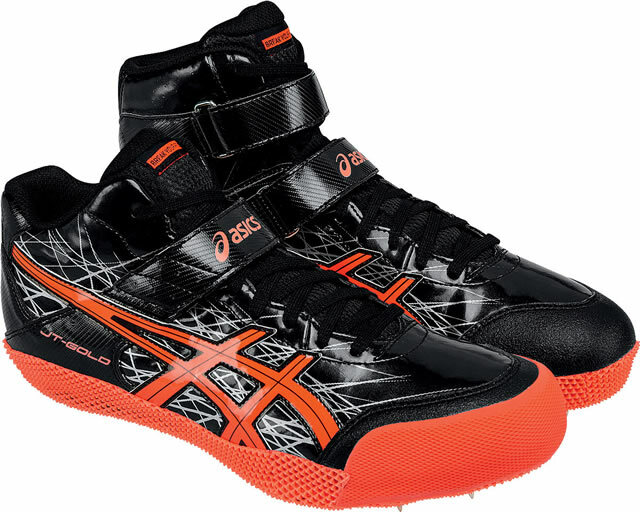 The shoe of choice for some of the top Javelin throwers in the world, also comes with wrench and 9mm pyramid spikes.